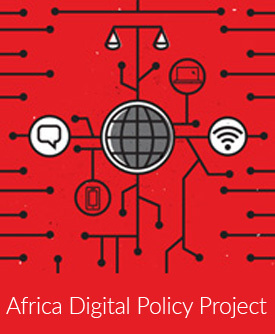 Research ICT Africa welcomes the opportunity to comment on the Cybercrime and Cybersecurity Bill – Draft for Public Comment (hereinafter Draft Bill) released by the Minister of Justice and Constitutional Development on 28 August 2015. We make this submission in the public interest to ensure that a Cybercrime and Cybersecurity Bill is drafted with the intention of protecting Internet users’ rights to safety and security, privacy, access to information, and freedom of expression and information. We strongly believe that internet users can benefit from a safe a secure access and use of the Internet. We also believe that in terms of the Universal Declaration of Human Rights and the International Covenant on Civil and Political Rights the State has a duty to protect the civil, political, economic, social and cultural rights of its citizens, which in South Africa are enshrined in its Constitution, offline and online. Dowload the Written submission by Research ICT Africa on the Cybercrimes and Cybersecurity Bill – Draft for public comment.